Since windows play such an important role in the structure of any home or commercial office building it is very important that you select a window installation company that you can trust. Ebie Construction has been installing windows in the bay area for over 35 years. When it comes to new window installation and window replacement we are the company for you. Our beautifully designed custom windows will give your home or office the look it deserves. Whether you are building a new room addition or replacing your homes old windows our staff is trained to lead you every step of the way. How do New Windows Help Me Save Money? The windows installed by our company are constructed in a way that helps reduce the amount of solar heat being transmitted, which in turn will reduce the amount of energy your home uses each month, making it easy to see the cost effectiveness of your new windows within a matter of only a months electric bill. We believe in providing and installing only the highest quality window products while keeping you within your budget. We want what is good for you, as well as what is good for the environment, by replacing your homes old windows with more energy efficient windows you will be doing both yourself and the earth a favor. Looking for tips to help evaluate the effectiveness of windows in a home or office you’re going to purchase, or just want to see if it’s time to replace your existing windows? Determine how many panes of glass are in the windows. 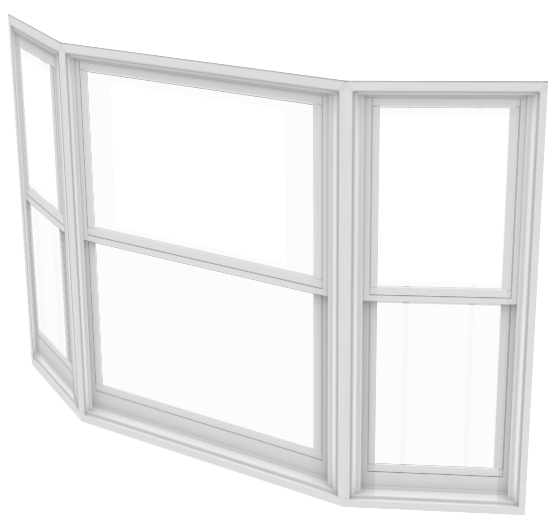 Single-paned windows are the least energy efficient. You can replace them with double- or triple-paned ENERGY STAR® compliant windows to enhance energy efficiency and make a home or office more comfortable during all seasons. Did your neighbors just build a new home that’s too close to your bathroom? For added privacy, request decorative obscure glass in your windows. This will allow light to flow into the home, but will keep your privacy.